The Fallkniven SK6 Krut offers a classic deisgn for camping, hunting, and outdoor use. 6.25" laminate cobalt steel blade in a satin finish. 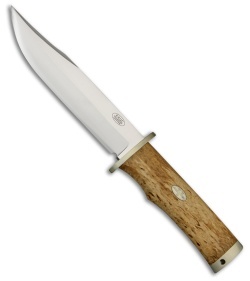 Curly birch handle with nickel silver guard and pommel. 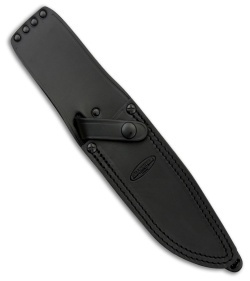 Item includes a black leather belt sheath with leg tie.